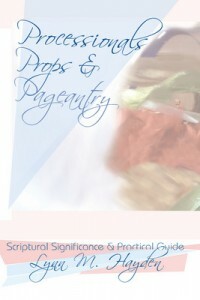 Do you want to add beauty, glory and splendor to your worship presentations? Would you like coaching in how to create a processional with flags and banners? 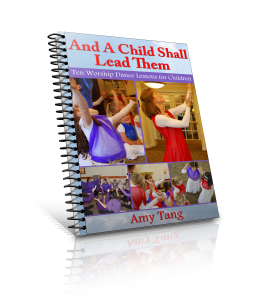 Would you like to see healing and deliverance ministered through your worship dances?